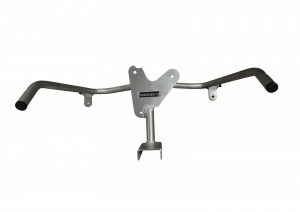 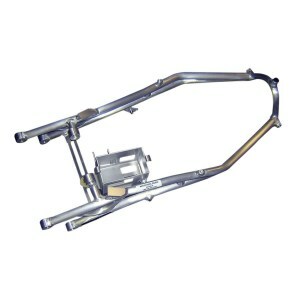 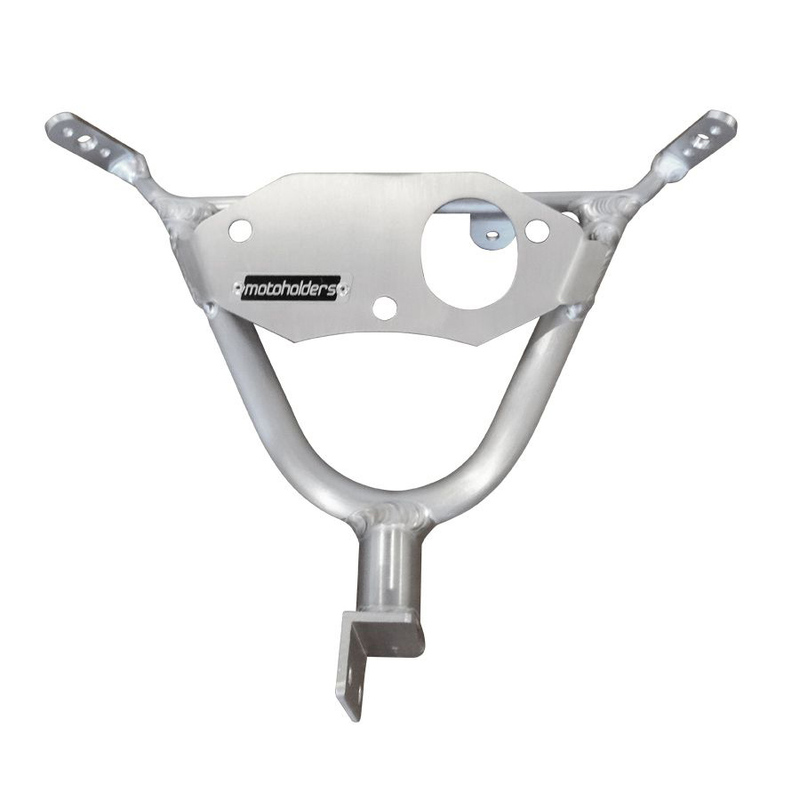 The company Motoholders was founded in the year 2008. 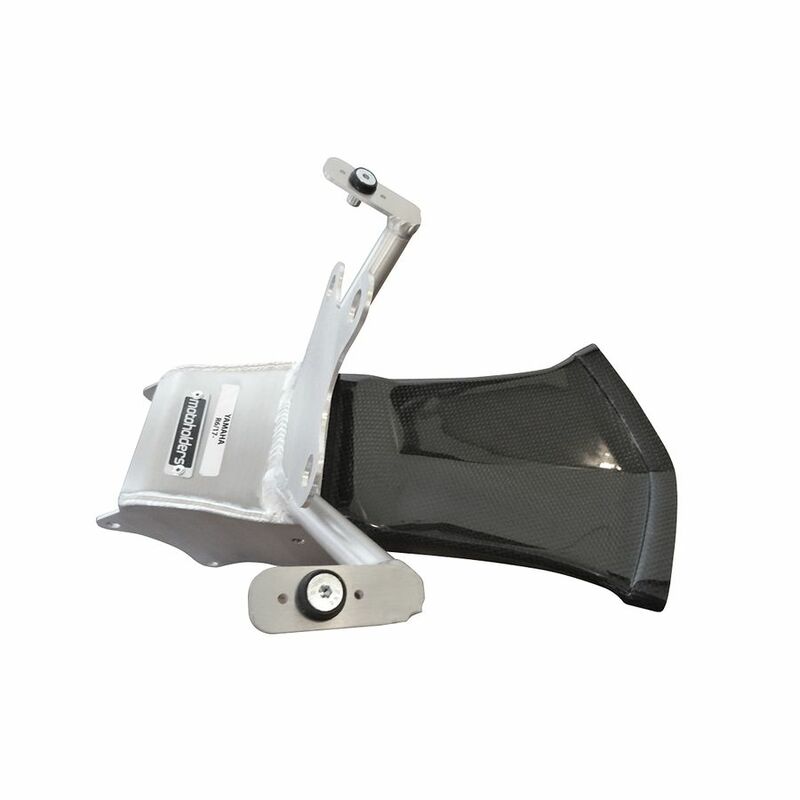 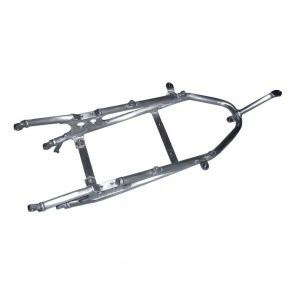 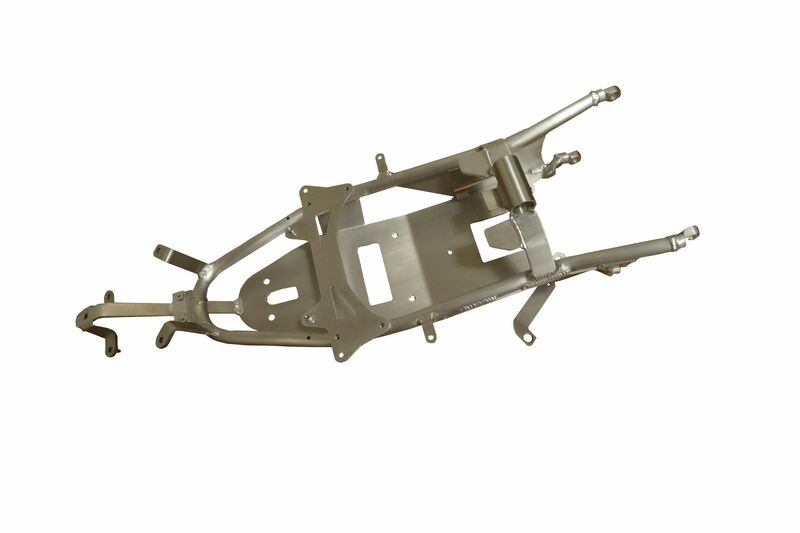 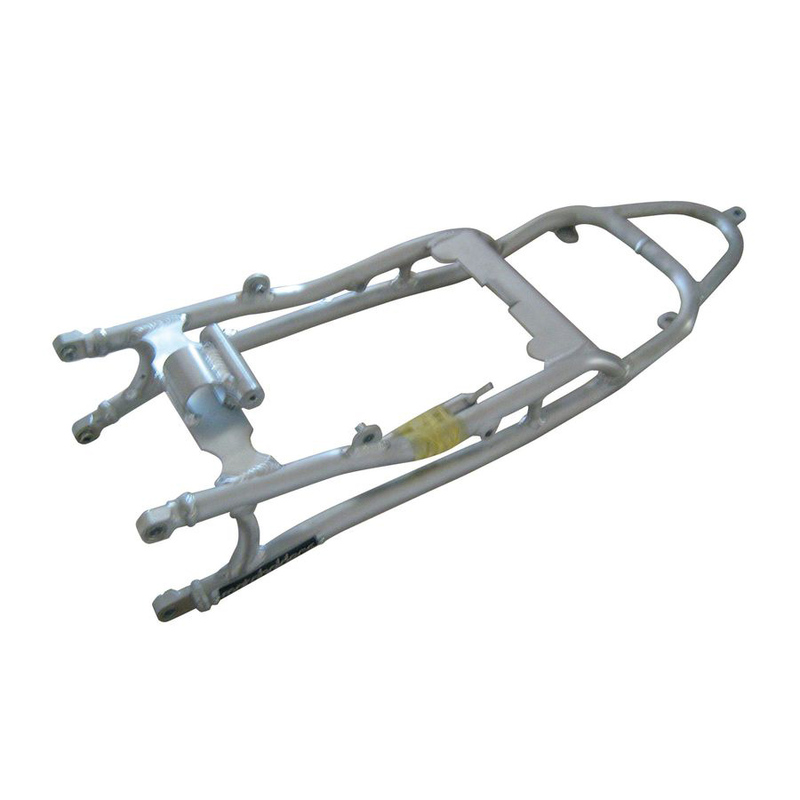 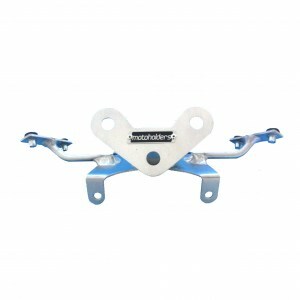 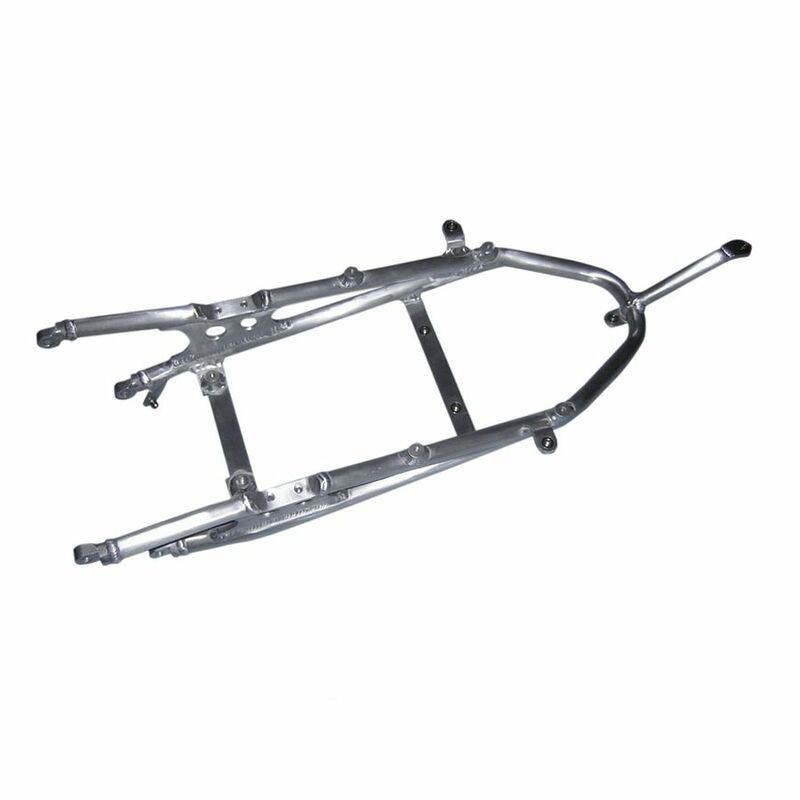 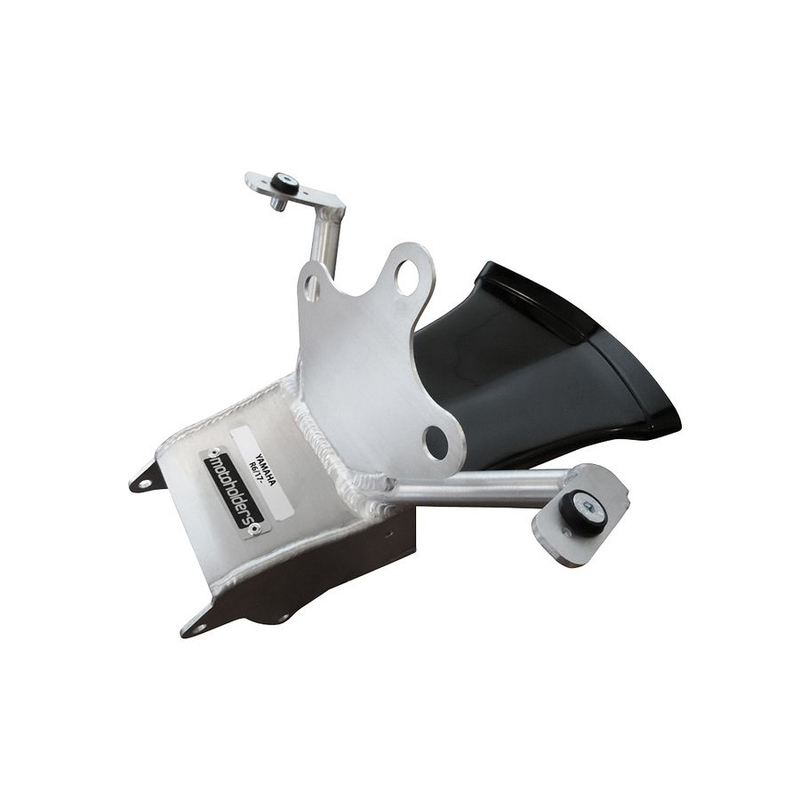 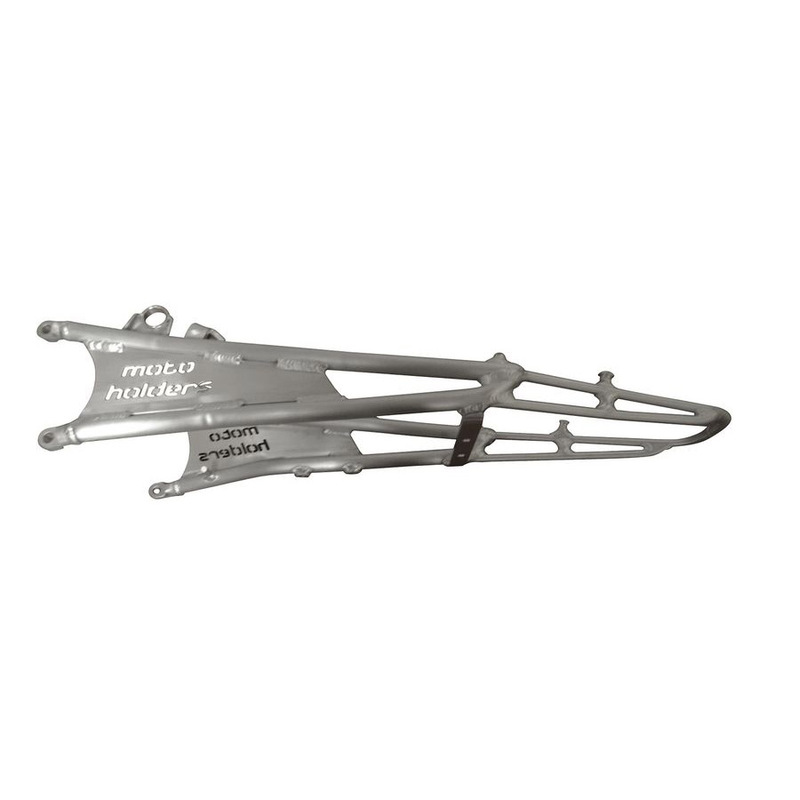 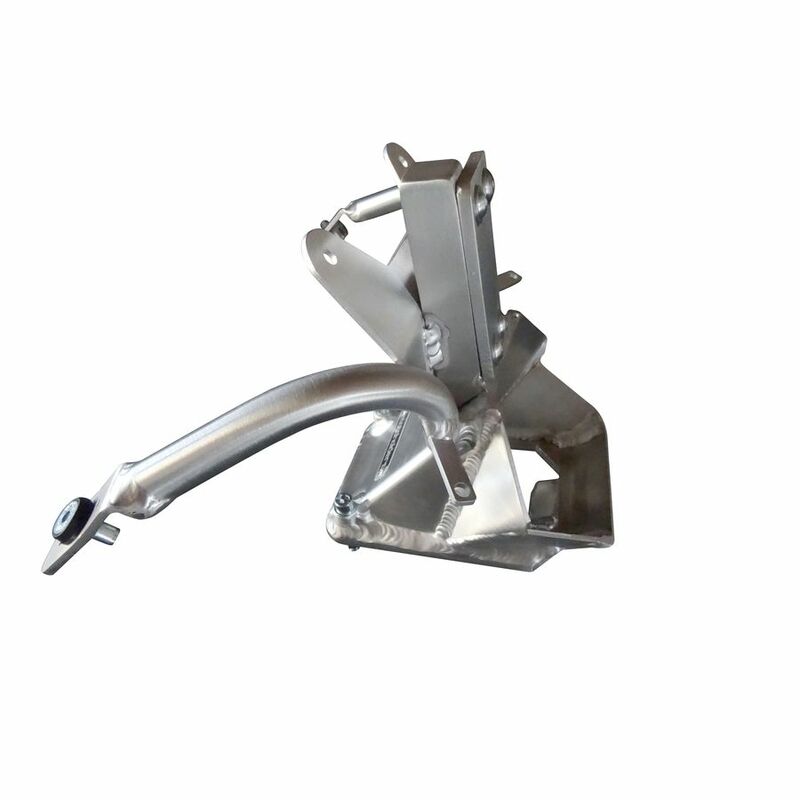 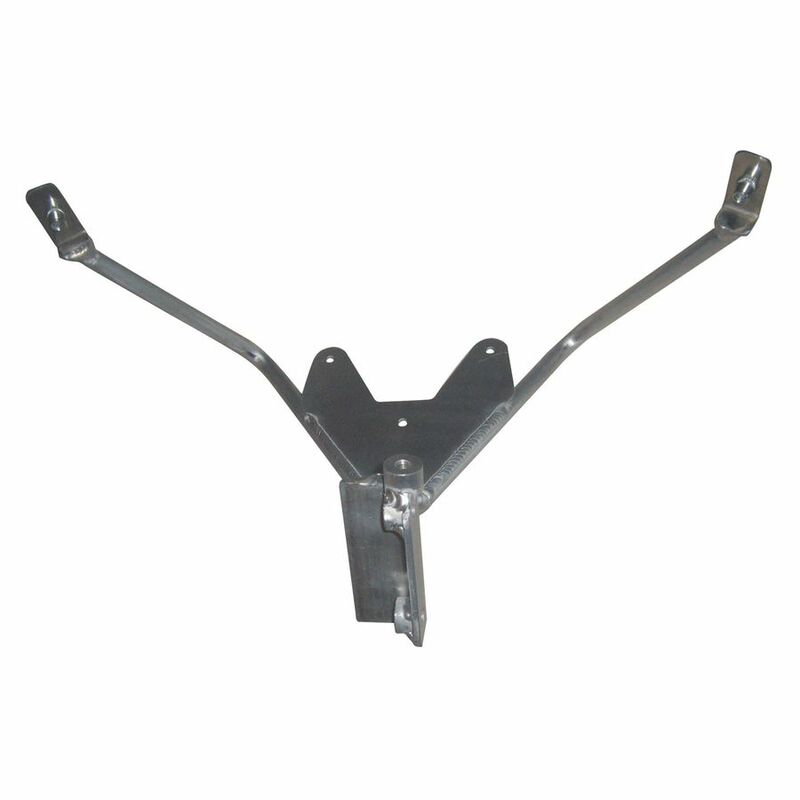 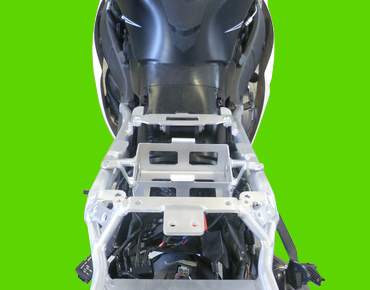 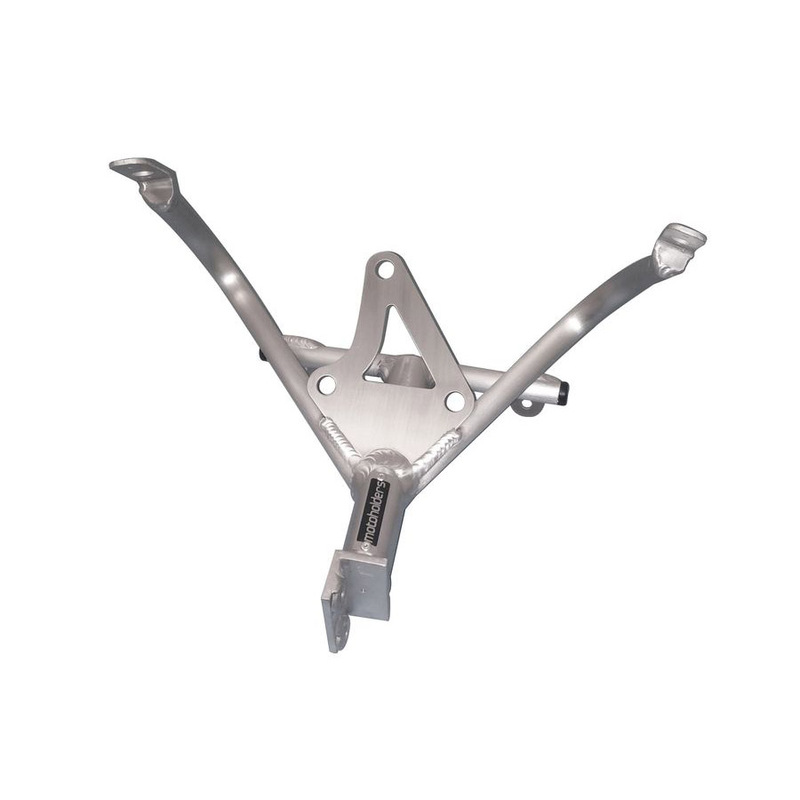 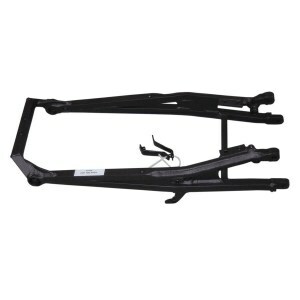 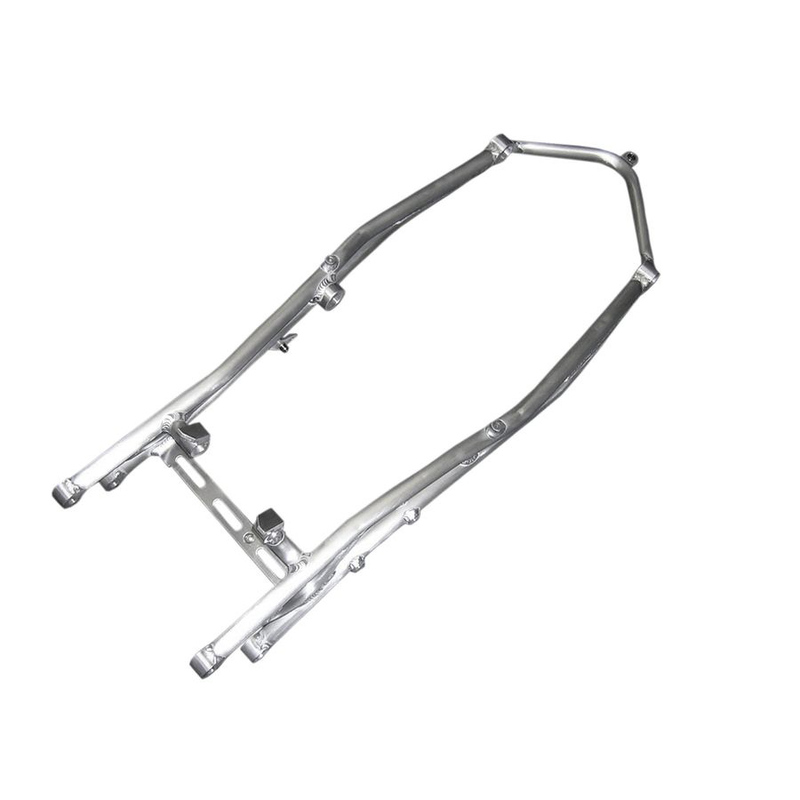 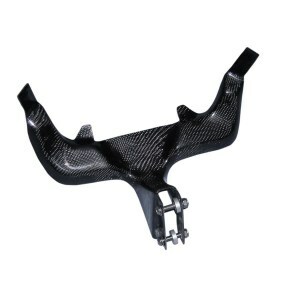 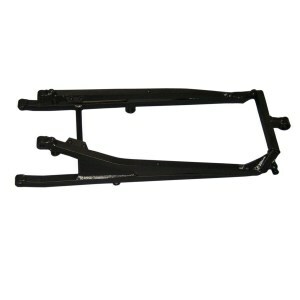 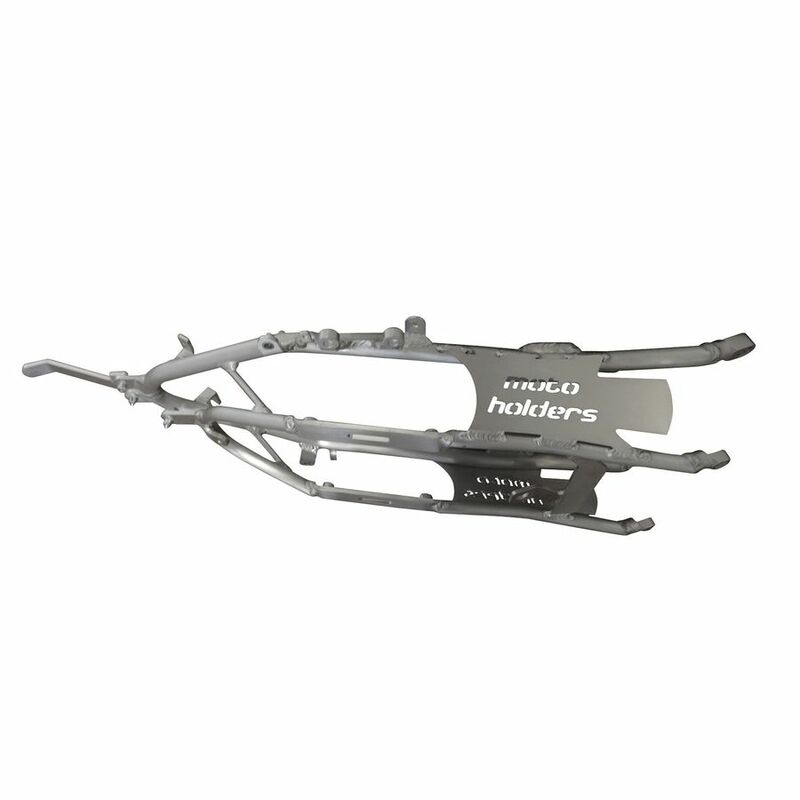 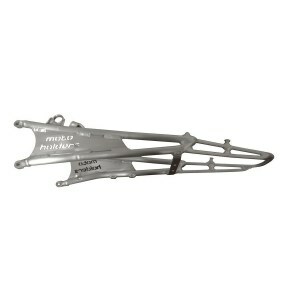 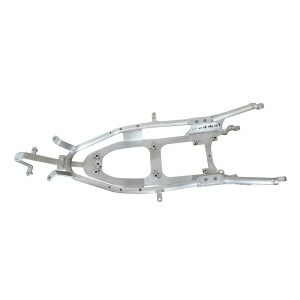 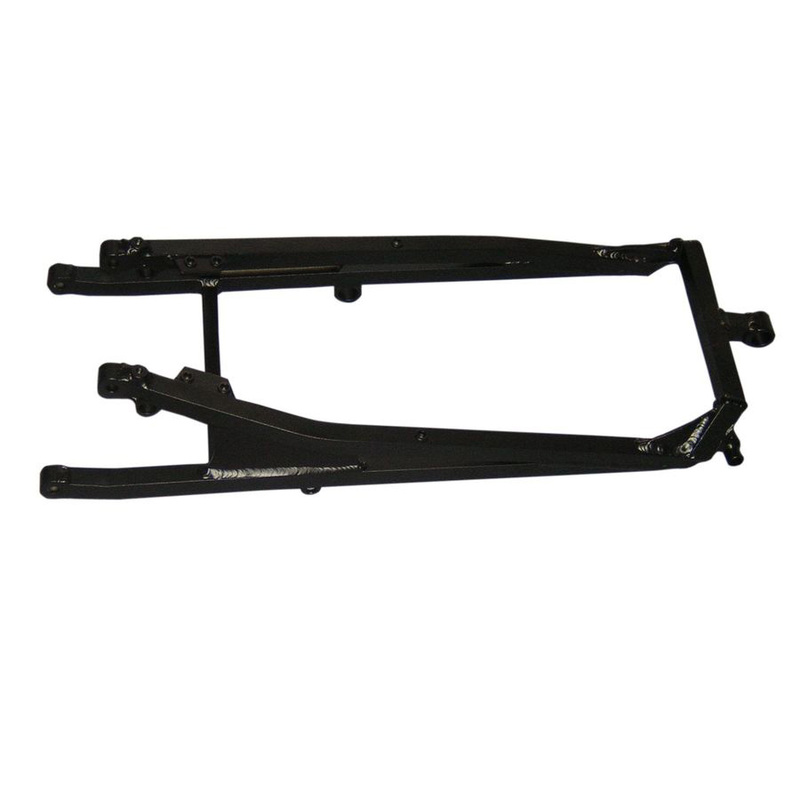 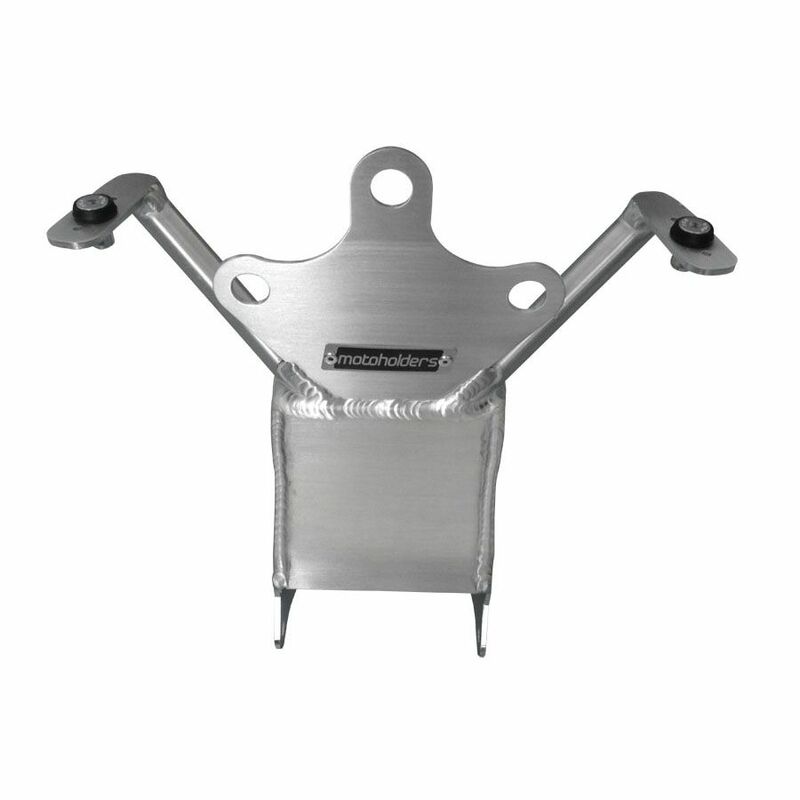 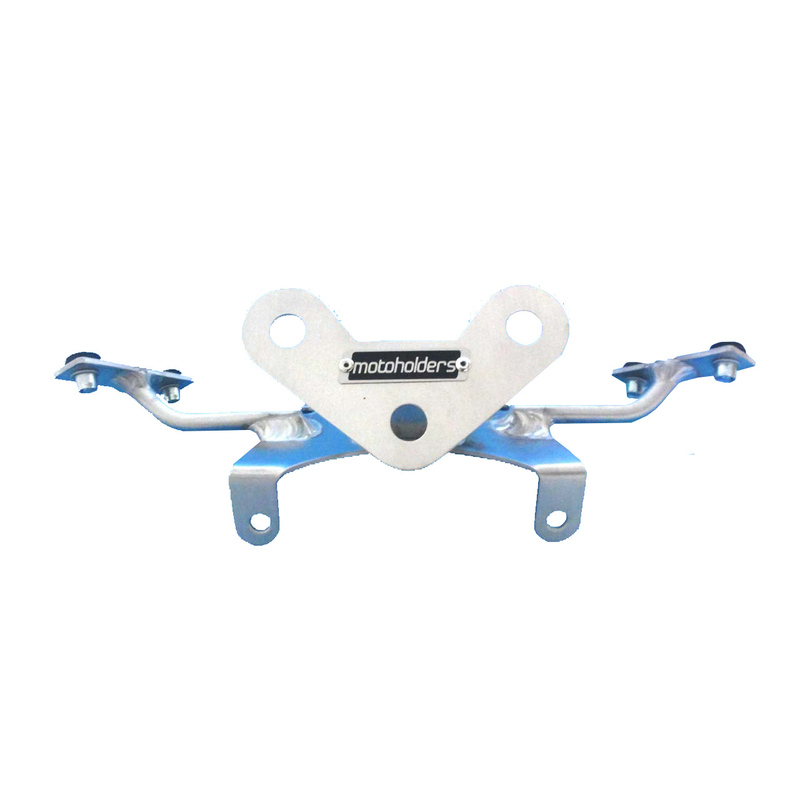 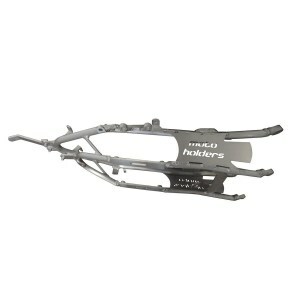 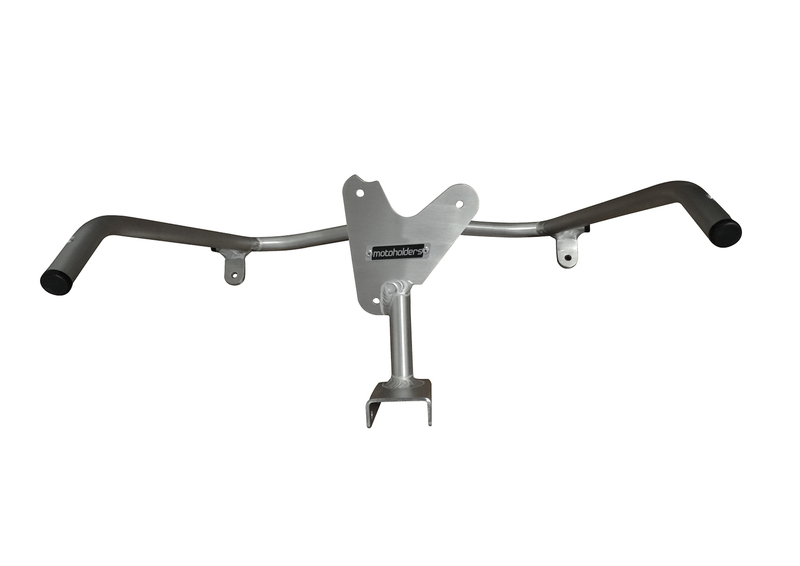 Motoholders is producer of excellent aluminium fairings holders and rear frames of first quality which are supplied to all the world market. Our products are used also by World Superbike, British Superbike and road racing teams. Our frames are popular because of their design which is protected at EUIPO and excellent fittment.Products are much more lighter than original and is possible to repair them after crash easily.